It’s probably no surprise, but we have a household of Disney fans. This year we are planning a trip down to Florida to go to Disney World and we can’t be more excited! I think I am dubbing this year the year of Disney. My kids are certainly a-ok with that! 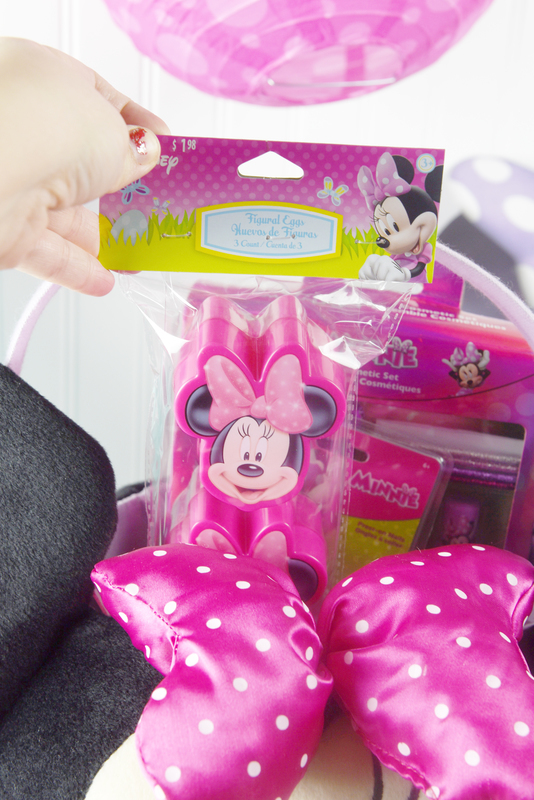 For Easter this year, I thought it would be fun to give gifts that had a Disney theme. 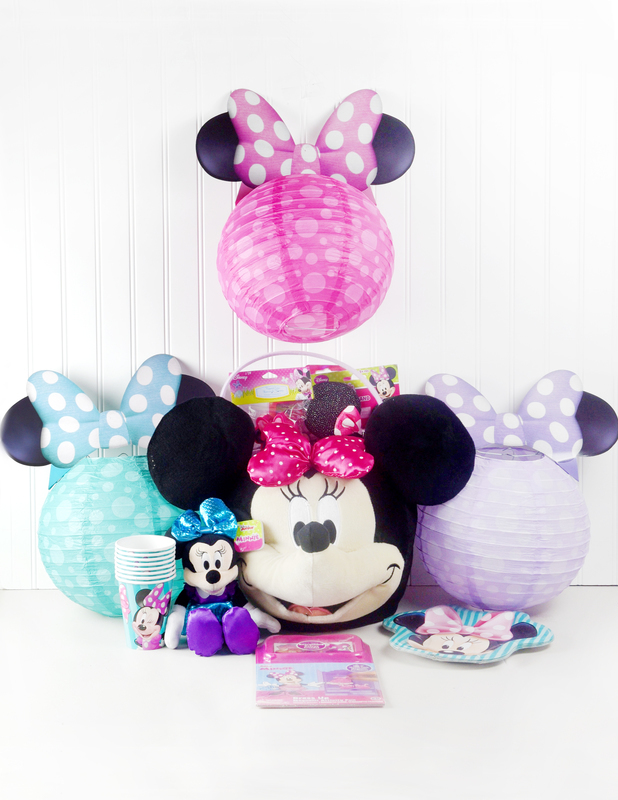 My 5-year-old girl has a fascination with Disney Junior Minnie Mouse and so I thought it would be fun to have Disney Junior Minnie themed Easter Ideas! 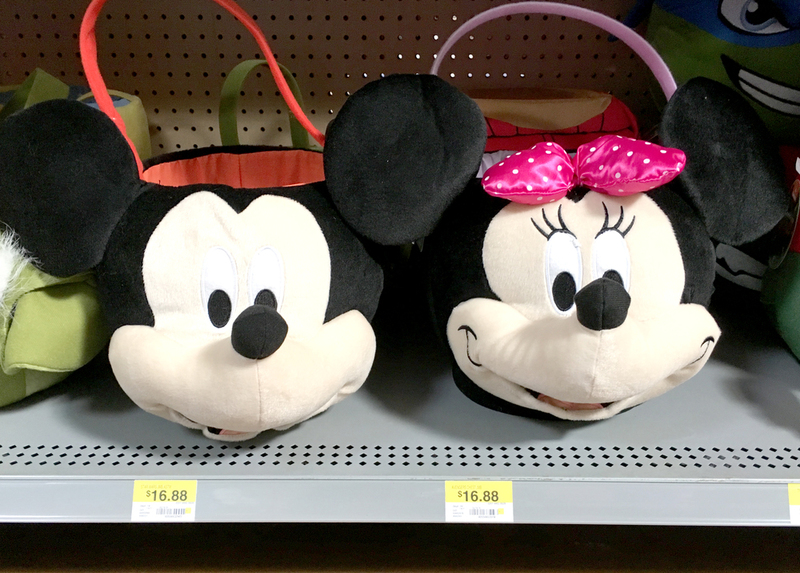 I was so excited to see all the Disney Junior Minnie Easter items available at Walmart. I saw this Easter basket and I knew she would love it. They had plenty of other Disney Junior characters too, like Mickey, Doc McStuffins and Sofia the First. I found these with all the other Easter items. I was also glad to find plenty of Easter basket stuffers there too. 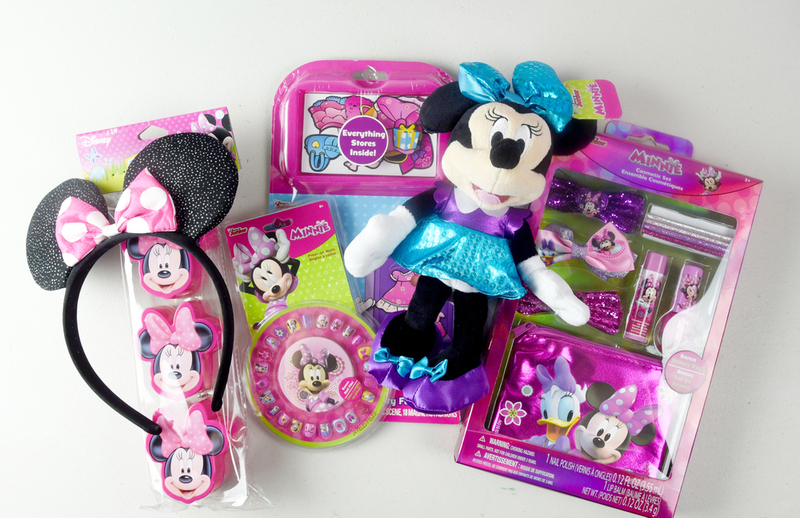 I ended up buying the Minnie Cosmetic Set, Minnie press on nails, Minnie Mouse ears (found in party supplies), Minnie Disney Junior Themed 3D Modeled Easter Eggs and more! I can’t wait to see her eyes when she wakes up on Easter morning. I’m going to be filling these Minnie Disney Junior Themed 3D Modeled Easter Eggs with pink, blue and purple colored items to match the theme. 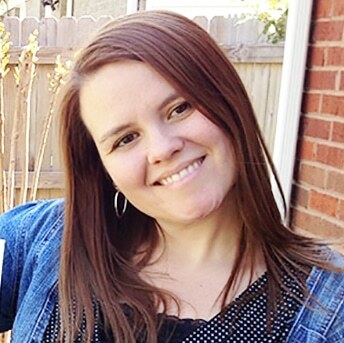 I also want to write some encouraging thoughts about Easter and put them inside for her. I also found some really neat Disney Junior Themed items in the party section. 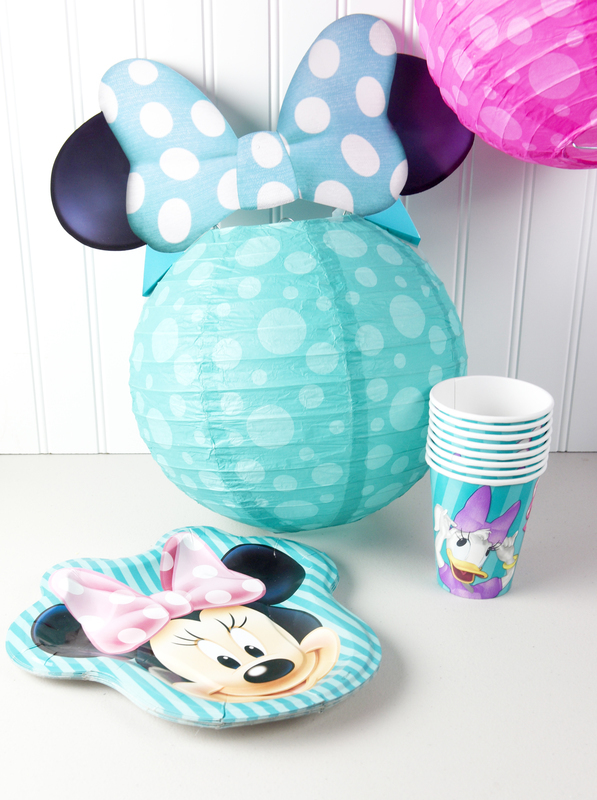 The Disney Junior Minnie themed lanterns are super cute for decor and we will be using the Minnie paper plates and cups for a special Easter breakfast. I know she’s going to love it all! The great thing about all these items is that she can use them for room decor after Easter. What are your plans for Easter gifts or decorating? I’d love to hear!